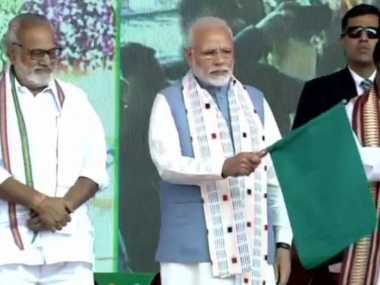 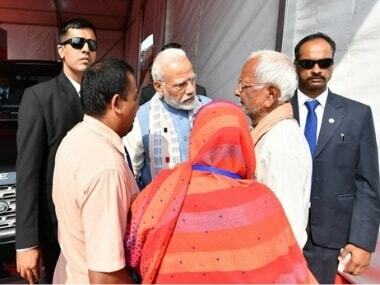 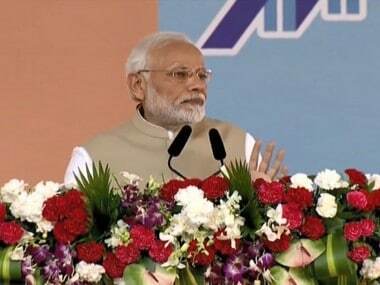 PM Narendra Modi inaugurated projects worth Rs 1,545 crore, including the Balangir-Bichhupali railway line, on what is his third visit to the BJD-ruled state of Odisha. 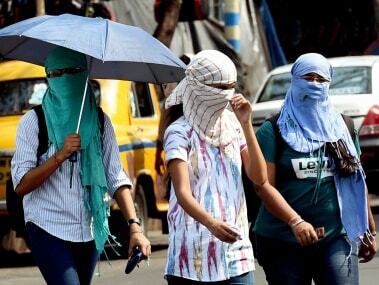 Sunstroke toll climbed to 16 in Odisha on Monday even as rains and a nor'wester (northwester) in some areas brought respite from the intense heat in the state. 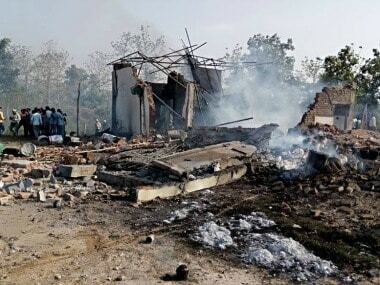 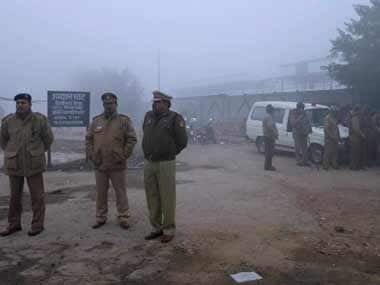 A minor girl was allegedly raped and murdered by men who poured acid on her face to stall investigation at Sargipalli in Balangir district of Odisha.